Panoramic View From The Ijen Crater. Jawa, Indonesia. 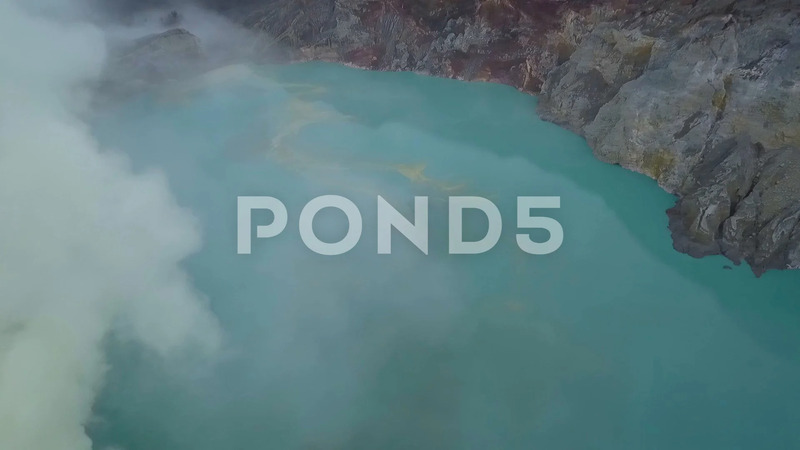 Description: Sulfur smoke and volcanic lake.